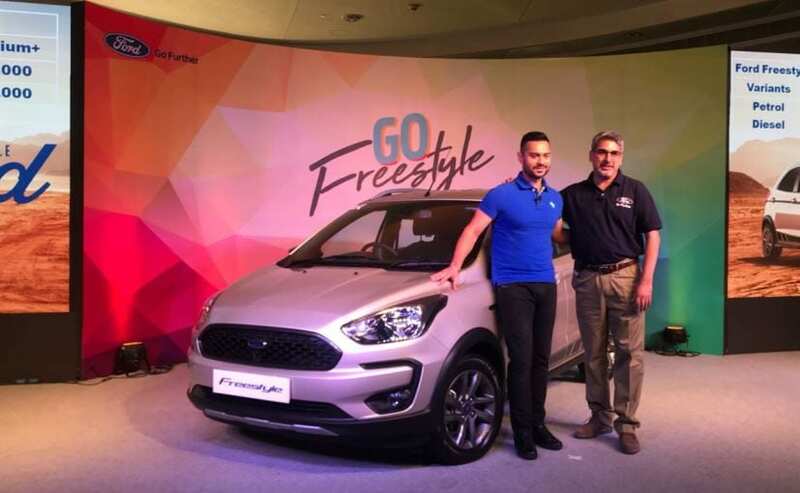 The Ford Freestyle has been launched with a starting price of Rs. 5.09 lakh for the base petrol and Rs. 6.09 lakh (ex-showroom) for the base diesel. 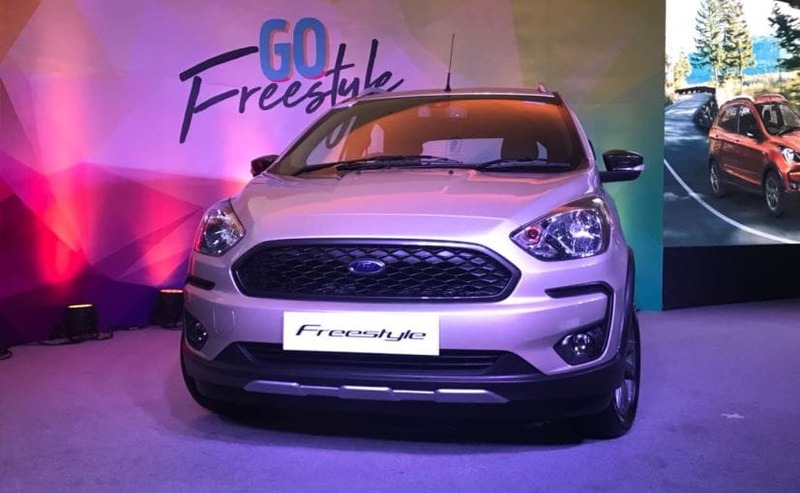 The Ford Freestyle cross-hatchback has been launched in India and will take on the likes of the Maruti Suzuki Ignis along with other cross-hatchbacks like the Toyota Etios Cross, Fiat Avventura, Hyundai i20 Active, etc. The Ford Freestyle price in India starts at ₹ 5.09 lakh for the petrol version while the Ford Freestyle diesel price starts at ₹ 6.09 lakh (all prices, ex-showroom Delhi). The most expensive or fully loaded Ford Freestyle petrol is priced at Rs 6.94 lakh while the top of the line diesel is priced at ₹ 7.89 lakh. The Ford Freestyle is available in four variants for the petrol and diesel - the Ambiente, Trend, Titanium, and Titanium+. The Ford Freestyle also debuts a brand new petrol engine. The 1.2-litre unit is from the same Dragon family that also debuted a 1.5-litre version on the new Ecosport not too long ago. The engine is a 3-cylinder unit making 95 bhp and 120 Nm of torque. The petrol engine gives 19 kmpl according to ARAI test results. The petrol engine is also mated to a new 5-speed manual gearbox and although we were expecting an automatic to make it to the line-up, Ford has not launched an automatic in India. The Ford Freestyle also gets a diesel variant that uses the same 1.5-litre unit that is available on the Ford EcoSport. That engine makes 99 bhp and 215 Nm of torque. The Ford Freestyle diesel fuel efficiency is rated at 24.4 kmpl. 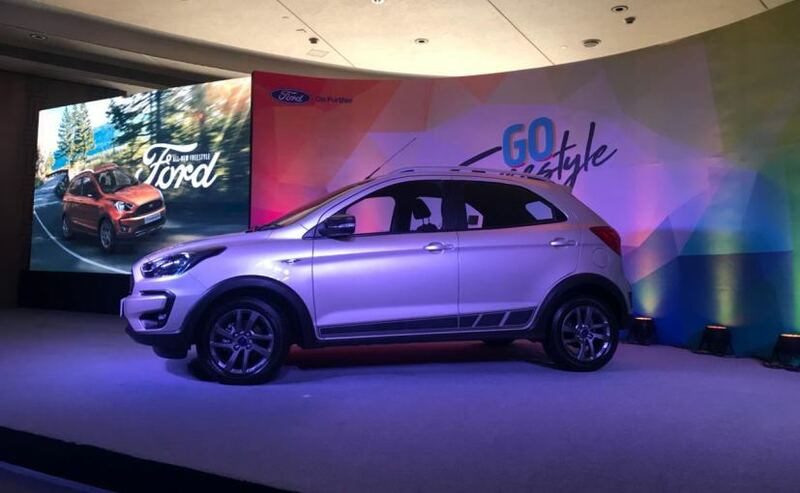 The Ford Freestyle also debuts a new design as compared to the Figo hatchback on which it is based. You get plastic claddings and plastic skid plates along with a new bumper up front and in the rear. The car also gets a set of new 4-spoke 15-inch wheels. The interior too has been updated with a different palette of colour and the Freestyle also gets a new high definition touchscreen unit. 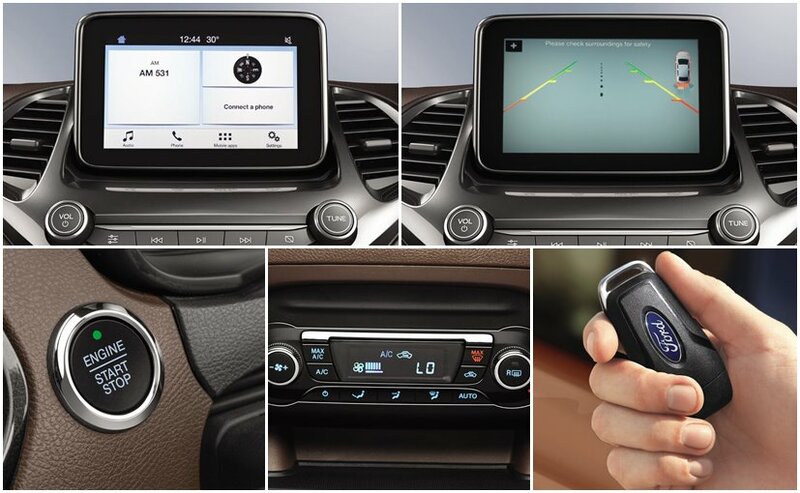 The Infotainment packs in Ford's Sync3 along with Apple Carplay and Android Auto. The Ford Freestyle is also well loaded in terms of safety. It gets ABS, traction control and two airbags. The Freestyle also gets beefier and higher suspension as compared its predecessor (the Ford Figo hatch). The Ford Freestyle's ground clearance is an impressive 190 mm. Bookings for the Ford Freestyle have been around for a while now, while deliveries will commence by the end of this month. With the growing affinity towards crossovers and SUVs, the Freestyle joins this list that has a host of other offerings.